I ordered this for a lady celebrating her 100th birthday. She wanted a Hawaiian theme for her party. We were going to get a flower lei but it was cost prohibitive. 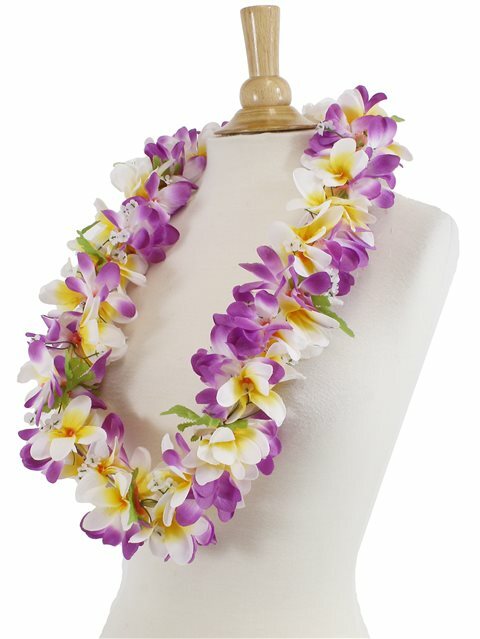 I found this 9n internet and it looks extremely like a live flower lei. Cannot post picture since her party isn't until December 15. The lei was delivered secure and just as pictured.